This topic contains 2 replies, has 2 voices, and was last updated by spartangamerYT 7 months, 1 week ago. i want to join the server, and i put the ip, im on 1.12.1, but when i try to join it says “connection lost” but its not my internet, what can i do? What a really odd client version to use. 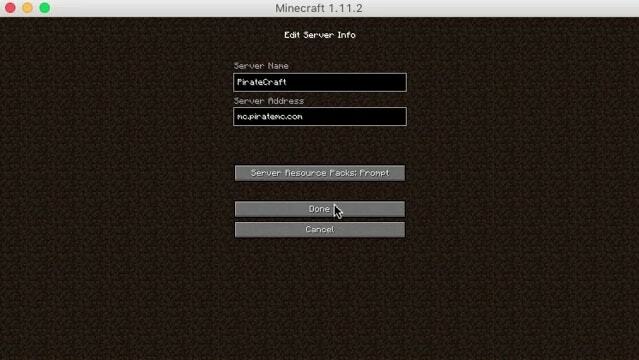 use 1.12.2 not 1.12.1, or you can use the 1.13 client on our 1.12.2 server. Thanks now i can play idk why it tolme to be on that client version but now i can play! The topic ‘I cant join the server’ is closed to new replies.